I really liked the thematic coincidences between Oingo Boingo’s “Dead Man’s Party” and the Skyfall title credits. So I mashed ‘em up. No offense, Adele, but I could listen to Oingo Boingo all damn day. Now, when I watch Skyfall’s I’m hearing Oingo Boingo in my head. 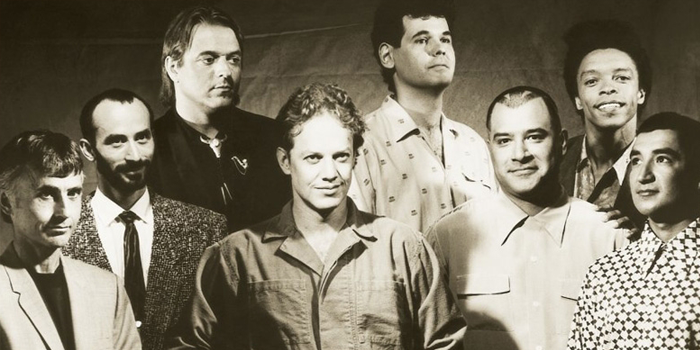 Call me crazy, but I’m writing in Oingo Boingo on my ballot for all future Bond themes. Skyfall Remixed Opening w/ Oingo Boingo from James Patrick on Vimeo.